Intelligent Mortgage Design...Makes All The Difference. Choosing the right Mortgage professional means more than simply finding the lowest quote on a 30-year fixed program. With the housing and mortgage markets constantly changing, receiving the right guidance through education and custom strategic planning from an advisor you can trust is paramount to ensuring you have the most efficient mortgage plan designed for you and your family. 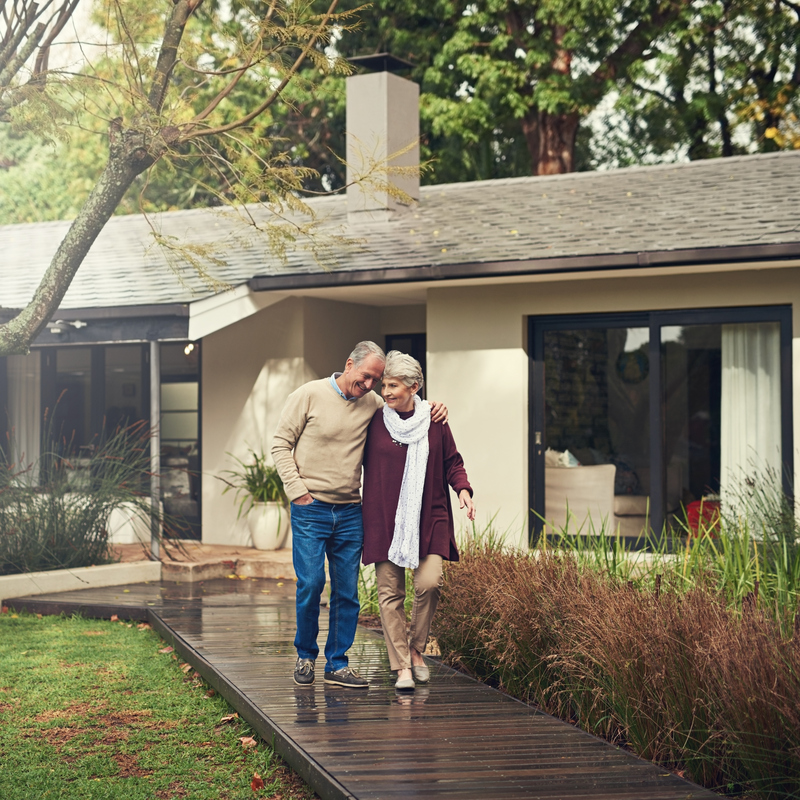 It isn’t every day you purchase a home or refinance so ensuring it is done right the first time is essential to the well-being of your finances. 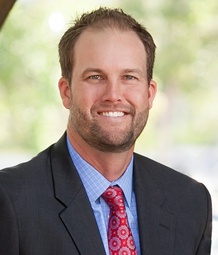 Toby Tollack has built a team dedicated to assisting Homeowners for over 18 years. As a Senior Loan Officers at Bay Equity Home Loans, Toby has been recognized year after year for leading achievements in the lending industry as a top producer in his field. Bay Equity Home Loans is a full-service retail direct mortgage lending institution founded and headquartered in the heart of San Francisco’s Financial District. In 2011 and 2012, San Francisco Business Times named Bay Equity among its "Top 100 Fastest-Growing Private Companies" in the Bay Area. Bay Equity also has operations centers in Concord, CA; Corona, CA; Lake Forest, CA; Portland, OR; Tacoma, WA and Everett, WA along with 64 retail branch offices on the West Coast.